Corrine Kelly was born on May 23rd 1946 and passed on January 26th 2019. 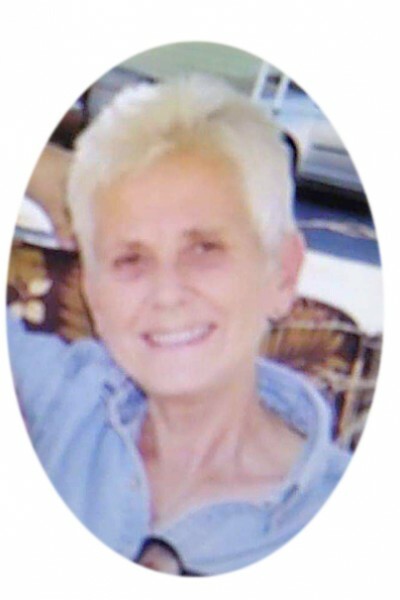 She was a loving and devoted wife, a wonderful mother to 4 kids and a caring Nana to her grandchildren. She will be greatly missed everyday. We all live on cherishing her in our hearts.